with a foreword by Marshal Pinckney Wilder. 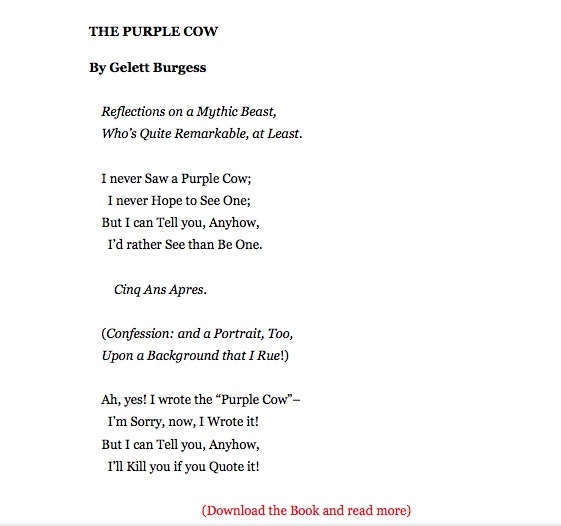 Here is a wonderful collection of American poetry that will put a smile on your face. 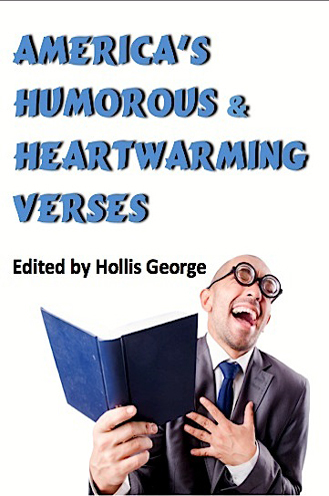 Such beloved poets as Frank L. Stanton, Eugene Field, Brett Harte, James Russell Lowell, Oliver Wendell Holmes, John Greenleaf Whittier, James Whitcomb Riley, and even Ben Franklin all contribute to this nostalgic look at the lighter side of verse. Over 200 poems (less than a penny a poem). An introduction by humorist Marshal Pinckney Wilder.